I’ve used Sientra breast implants almost exclusively for the past several years because I’ve felt they were better than the competition. 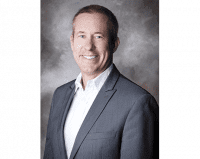 (I’ve used Mentor or Allergan when I needed saline implants as Sientra doesn’t make saline breast implants, or when I needed sizes larger than what Sientra makes). There is now data that supports my opinion, and shows that Sientra’s breast implant rupture and capsular contracture rates are the lowest in the industry. 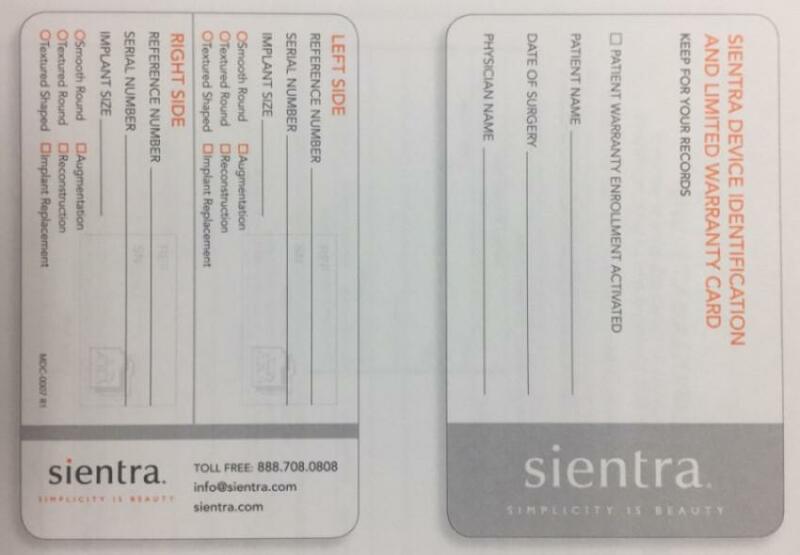 As testament to their confidence in their implants Sientra has just come out with a stunning breast implant warranty program that I doubt Mentor or Allergan will try to copy. Their warranty program applies to all new patients and doesn’t require extra fees for an enhanced warranty. 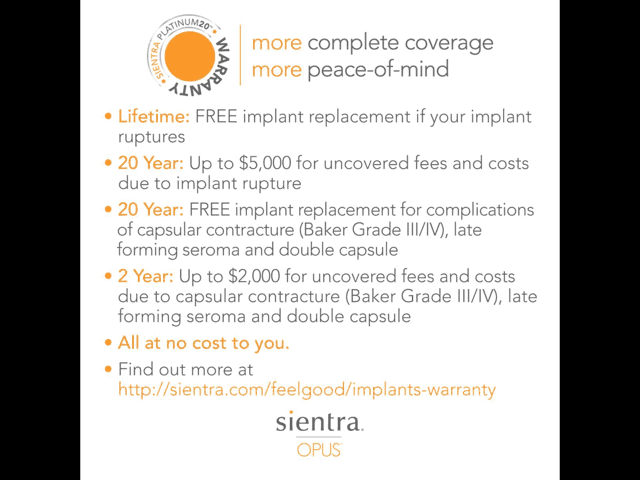 Sientra offers a lifetime replacement of the implants for free if they rupture, along with up to $5000 fee reimbursement for 20 years. Because of their low capsular contracture rate, they will replace the implants for free for the first 20 years, and if it happens within the first 2 years, they’ll give $2000 toward fees. They will also cover patients getting new Sientra implants that had previous capsular contracture with a competitor’s implant. This is pretty awesome. When you are considering breast augmentation, don’t forget that implants do not last forever, but quality implants backed by a solid warranty will be a wise investment. A summary and some more details of their Platinum20 breast implant warranty in photo. Oh, and now Sientra’s breast implants are made in the USA!